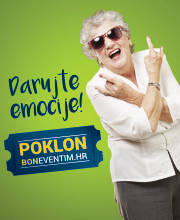 When you come to Zagreb from the South, the first thing you see is a new multifunctional hall Arena Zagreb. It was built in 2008 to host big sports, cultural, business and entertainment events, but thanks to its beauty and grandeur it has become the architectural landmark of the City of Zagreb. 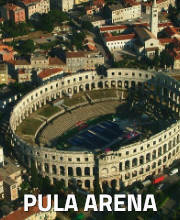 Here you can see how to reach Arena Zagreb. This building has two halls, a large and a small one. The large hall has the seating capacity of 15 200, with 150 seats reserved for disabled persons, and, depending on the event, it can accommodate more than 20 000 people. 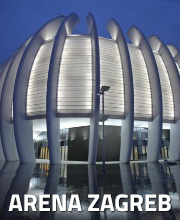 The small hall is located within Arena Zagreb and used for sports preparations and trainings. 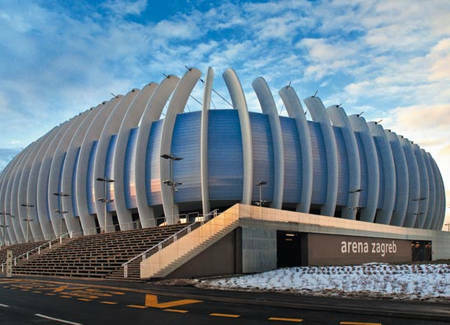 Arena Zagreb can provide approximately 950 parking spaces located mostly in the subterranean garage and in the case of large-scale visits, there are 38 parking spaces for buses. The hall complies with the global standards of organizing sporting, cultural and entertainment events (concerts, exhibitions, conferences, fairs, theatrical productions), and a part of space is reserved for catering and business services.